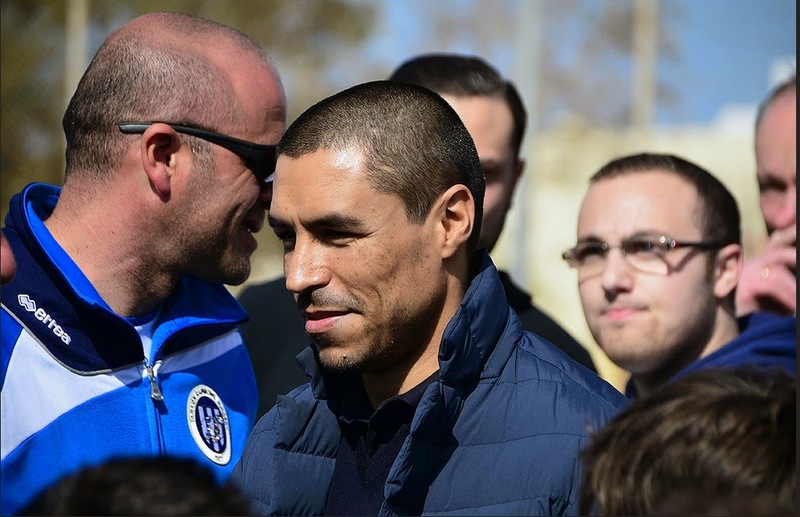 Inter Club Pupi Zanetti Malta: The photo gallery of the Ivan Cordoba Training Camp is uploaded!! The photo gallery of the Ivan Cordoba Training Camp is uploaded!! Click on image to view the photo gallery of the 2015 Ivan Cordoba Training Camp, VIP Lunch and Gala Dinner.